Improved movement and performance; Faster recovery & rehabilitation; Achieve peak condition for both you and your horse. The EDGE is the latest in Equine Therapy Systems from Equissage and represents hundreds of hours of development and testing to bring you our most advanced system ever. 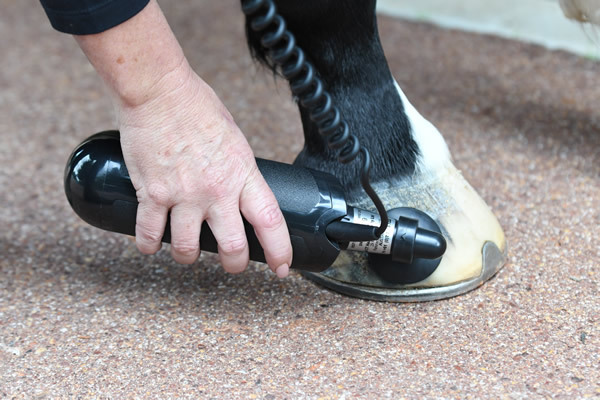 The Equissage EDGE CVT System is one of the safest forms of therapy available while also being highly effective, non-aggressive, drug-free and free of side effects. 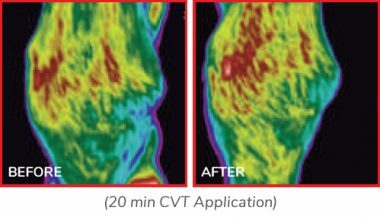 Clinical studies have shown that CVT improves blood flow, relieves muscle/joint pain, assists with healing and improves joint mobility. 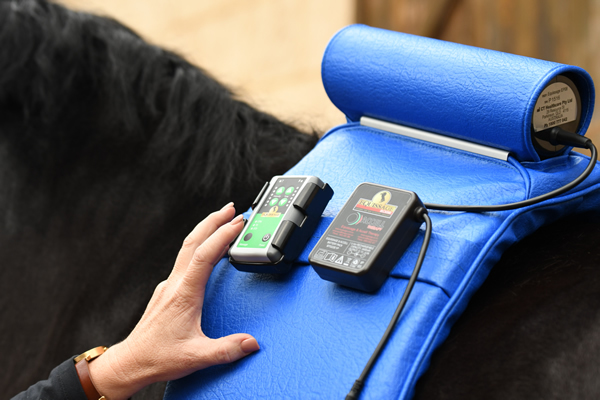 The Equissage EDGE system includes a wireless remote control Back Pad that delivers a deep-tissue cycloidal massage to your entire horse. 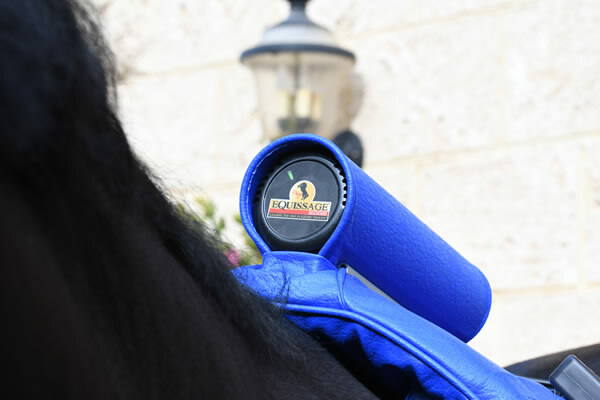 The Equissage EDGE Hand Pack complements the EDGE Back Pad to provide a complete equine therapy system for your entire stable. For larger stables, multiple Equissage EDGE Systems may be needed to fully utilise the benefits of CVT across every horse. 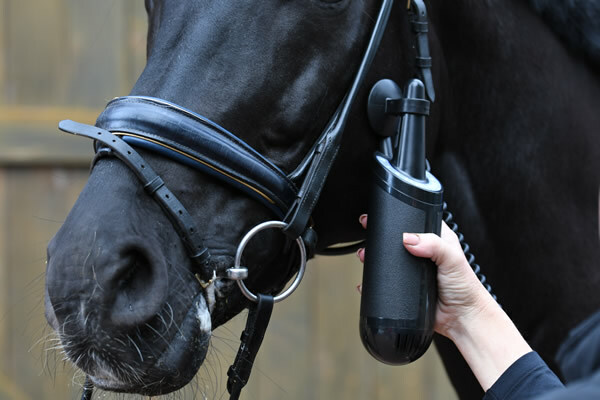 The world’s best Equine Cycloid Vibration Therapy delivery system has evolved! 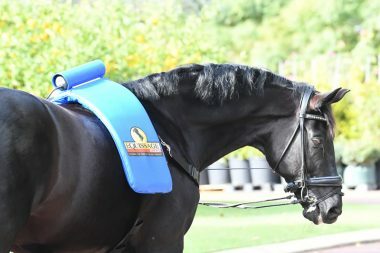 Find out for yourself why Top Horse Trainers, Riders, Competitors and Therapists use Equissage CVT across every discipline. Get the EDGE for you and your horses today.